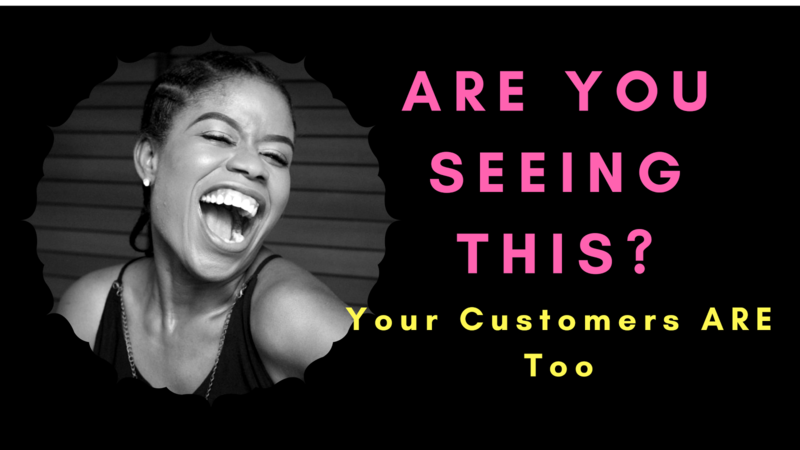 Isoken the young lady who was born into the family of the Osayande’s from Edo state in Nigeria, was about 34 years old, young, intelligent, charming, beautiful, successful at work and had an adorable character, but yet she wasn’t married. 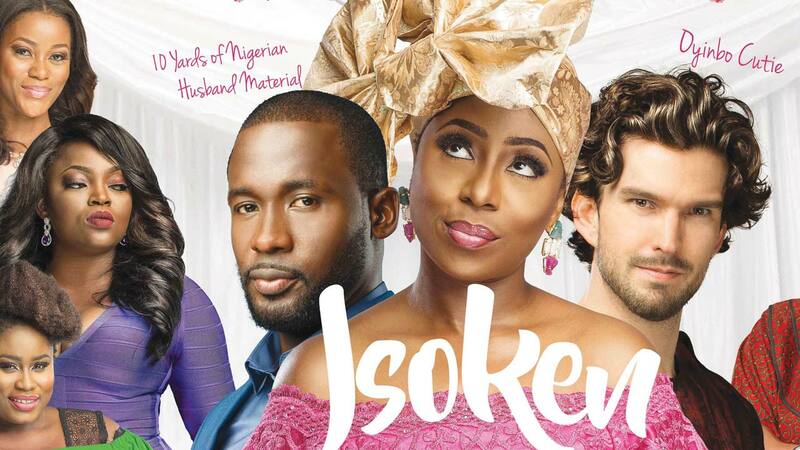 Isoken starring Dakore Akande, Funke Akindele, Joseph Benjamin, Lydia Forson. 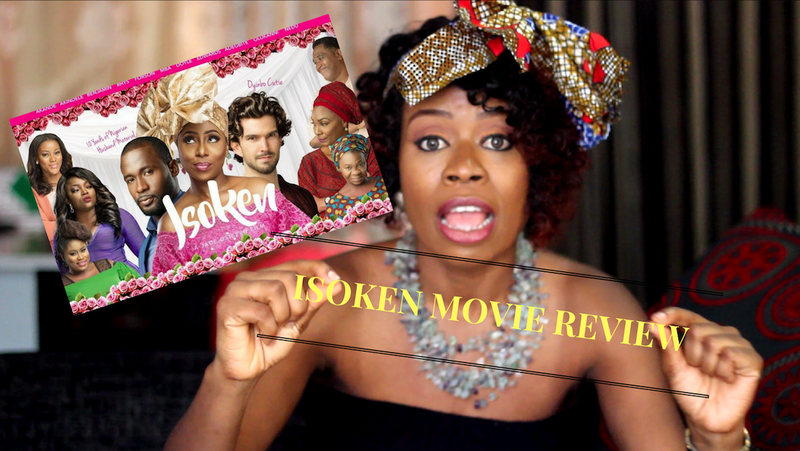 Adenike is back with another episode of her movie review show, The Screening Room with Adenike. 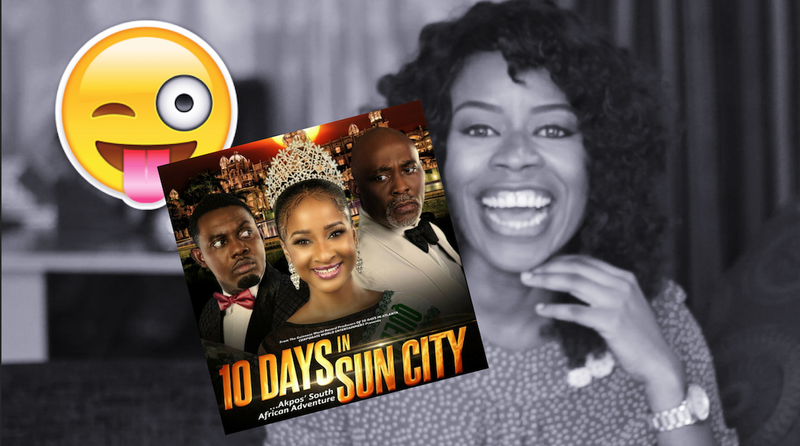 In this episode she reviews AY Makun's 10 Days In Sun City. 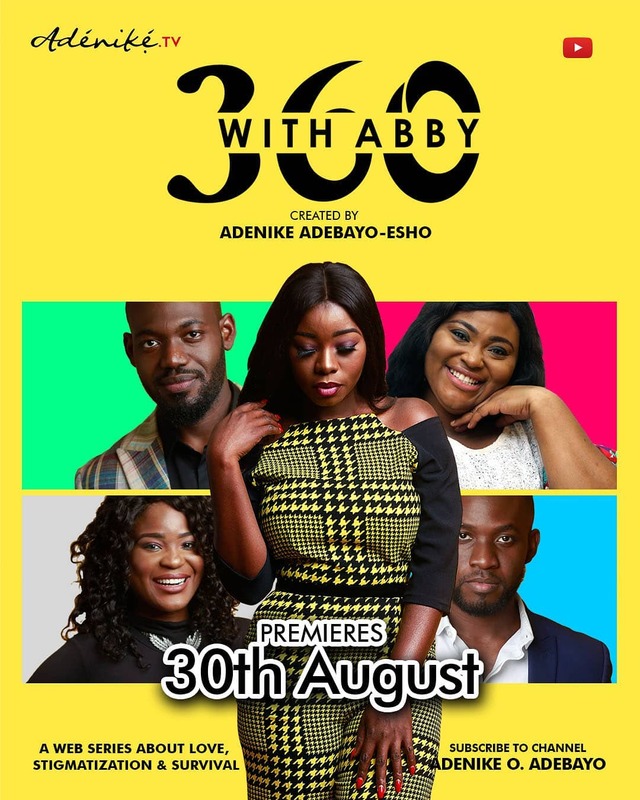 The comedy movie features such as AY, Richard Mofe-Damijo, Adesua Etomi, Mercy Johnson, Falz The Bahd Guy with guest appearances by 2Baba, Gbenro Ajibade, Juliet Ibrahim, Uti Nwachukwu, Fathia Balogun, Freeze, Annie Idibia to name a few. 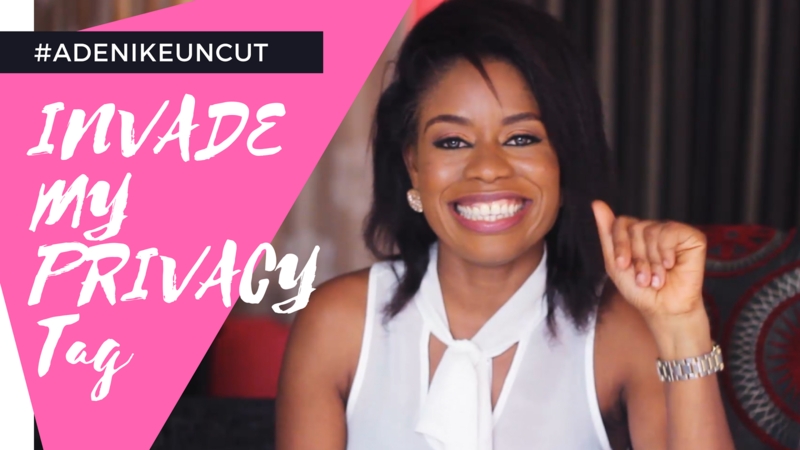 The movie also features Miguel Nunez Jr from Hollywood coupled with a talented and hilarious South Africa cast that includes Thenjiiwe Moseley, Amanda Du Pont, Celeste Ntuli and lots more. After topping the box office during its opening weekend, Isoken continued to do impressive numbers at the box office in the following weekend. 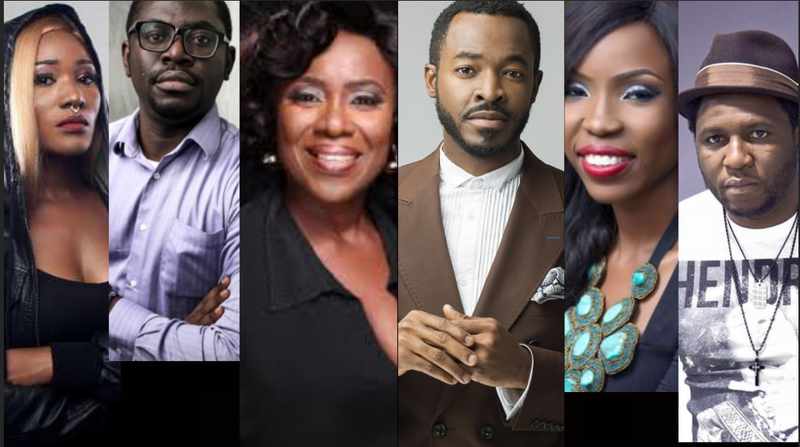 #IsokenTheMovie is written, produced and directed by first timer Jade Osiberu and was released in Nigeria on June 16th after an unprecedented release in 15 cinemas across the UK. An intriguing story of family, friendship, love, betrayal, conspiracy and revenge. 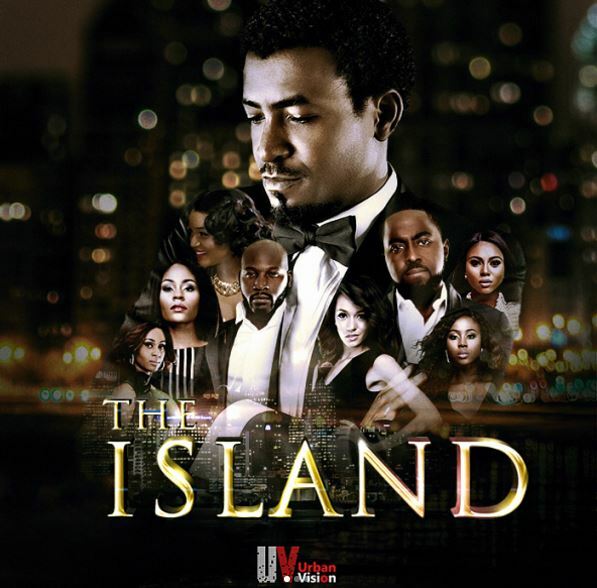 The series ‘The Island‘ features an ensemble cast starring Omotola Jalade-Ekeinde, Eku Edewor, Somkele Iyamah-Idhalama, Stephanie Coker, Zainab Balogun, Sika Osei, Ademola Adedoyin, Derin Phillips, Jimmie, Seun O, Osas Ajibade, Ini Dima Okojie, Munachi Abii and more. 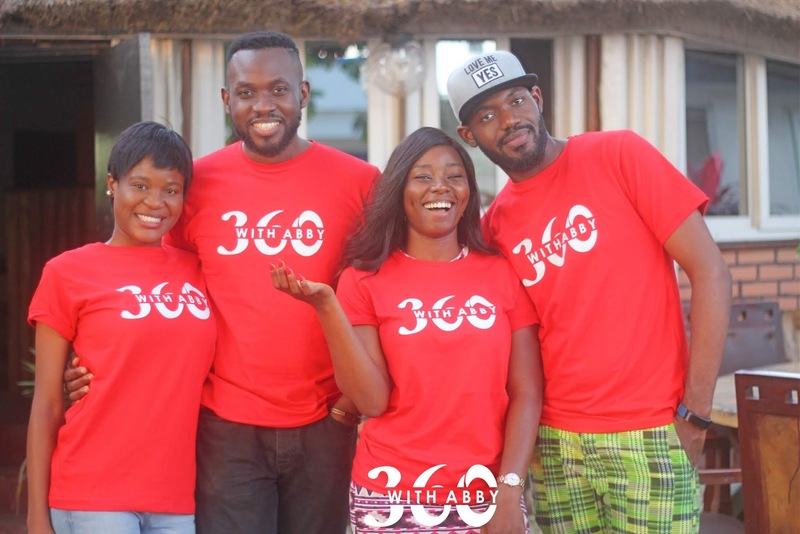 The series was created and directed by Tola Odunsi.